Numerous leaks over the months preceding Samsung Galaxy S5 launch focused on its camera. After the latest hi-end flagship’s launch and release in user markets too focus has remained on its powerful and improved camera. Samsung Galaxy S5 camera was reportedly tested by the engineers at Korean mobile corporation over a duration of many long months. They took photos in light and dark, in cold and freezing weathers to deliver the best and most amazing smartphone camera results. For many people, camera is the deciding factor of buying a new smartphone. Every smartphone is now giving a good display screen, powerful processors and improved software support, however, smartphone camera still lags a little behind all this development frenzy. After the success of Samsung’s very easy-to-take-beautiful-photos camera, Samsung has shared a video with information on what things made this Samsung Galaxy S5 camera a success. One of the top smartphone camera, Samsung Galaxy S5 camera is a 16MP shooter with ISOCELL sensor which helps it decrease cross-talk between pixels and consistently delivers improved results in different settings. Since individual pixels receive more light, the resultant image has better color exposition especially in low-light conditions. 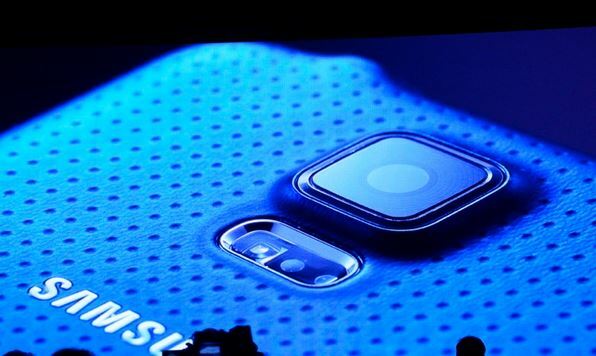 According to latest Samsung Galaxy S5 camera insider,engineers focused especially on its ultra fast 0.3 seconds autofocus time; and the always-on High Definition Range (HDR) mode for both stills and video. The ultra fast focus was achieved with the new Snapdragon 801 chip and Phase Detection Auto Focus (PDAF). Samsung’s engineers tested the different exposure settings of HDR and worked on algorithms to give out pleasing results. Have you tested the Samsung Galaxy S5 camera yet; do you like how the HDR mode quickly gives you some amazing shots?